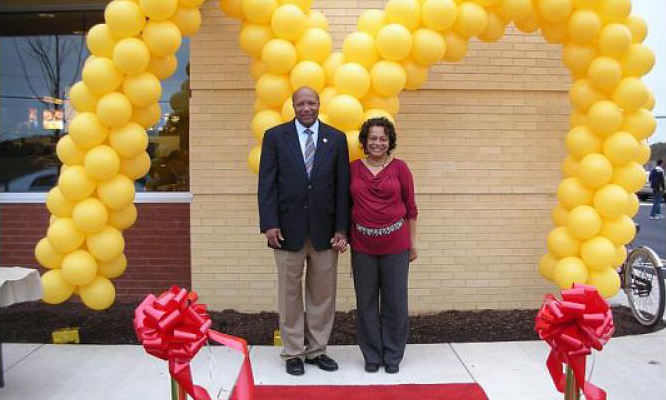 Since 1983, Craig and Diane Welburn and their family have owned and operated McDonald’s family restaurants. Working to provide quality food, a family friendly environment, and superior customer service while helping their community has been their core mission for over 25 years. Welburn Management seeks to operate an innovative and efficient quick-service restaurant management company that exceeds the highest standards of excellence.